Are you planning your next garden project? 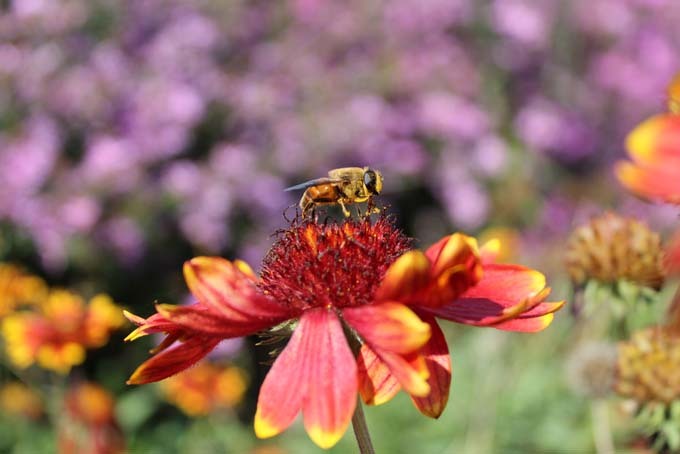 Here’s a perennial flower for beds, borders, and containers that you need to know about. 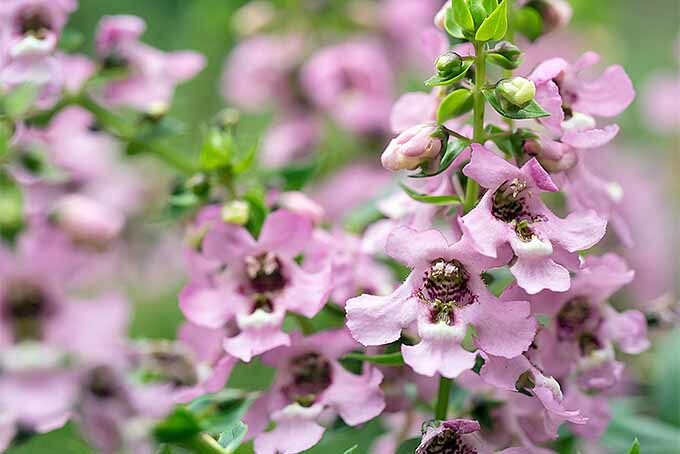 Summer snapdragon is a must-have where summers are hot and humid. 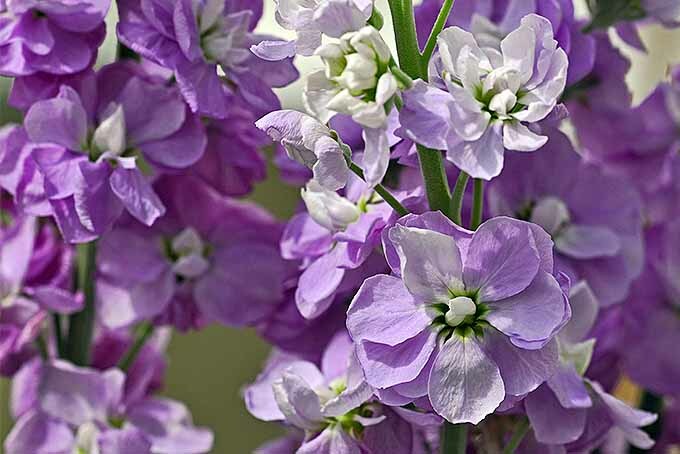 Discover what makes this plant unique, where to buy it, and how to grow it, here on Gardener’s Path. 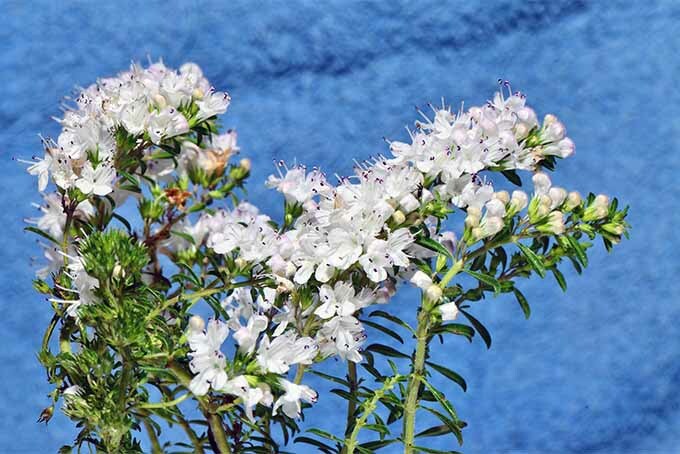 Though many Americans are not familiar with the perennial herb calamint, its fragrant leaves, attractive delicate flowers and profuse blooming habit make it a shrub worth adding to your landscape. Learn more now at Gardener’s Path. 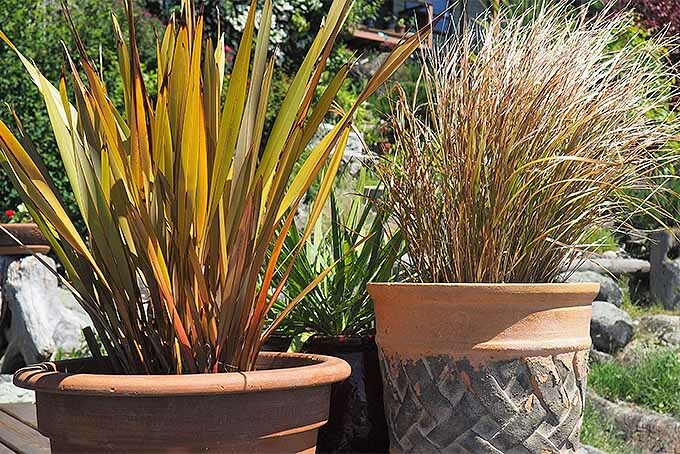 Hardy, long lasting, and carefree to grow, ornamental grasses are a mainstay in professionally designed landscapes. With a superb diversity of textures, color, shapes, and sizes they can add drama and flair, or subtle softness. 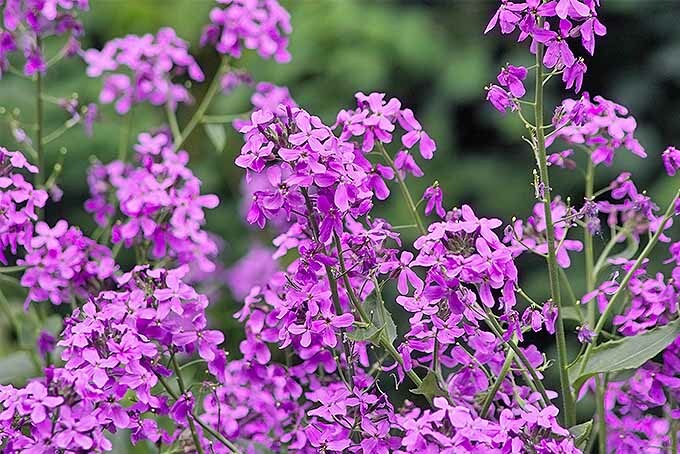 Their applications in the garden are many, and they’re one of the best plants to bring out your inner designer. 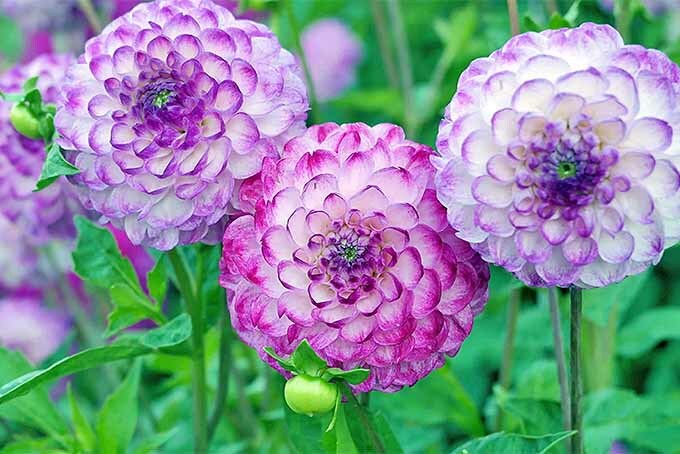 Discover for yourself how readily these plants will work in your garden with our best tips and tricks. 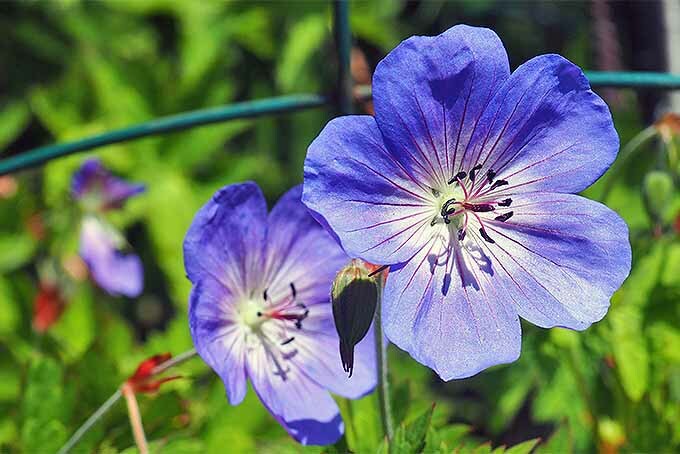 Perennials provide long-lasting garden beauty. 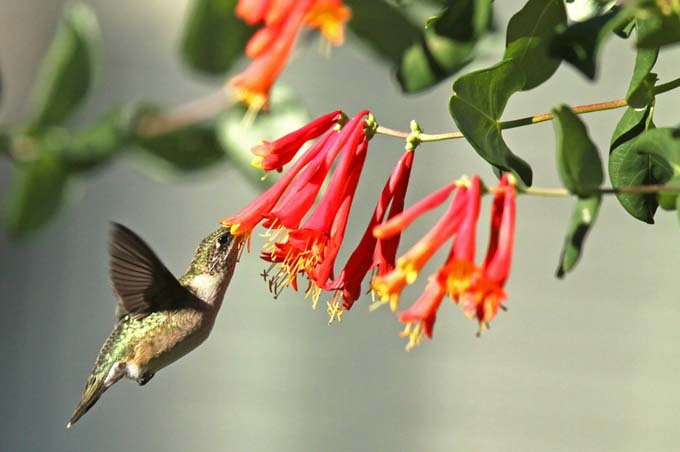 To get the best performance and value from these landscape stalwarts, the simple task of plant division serves many purposes. 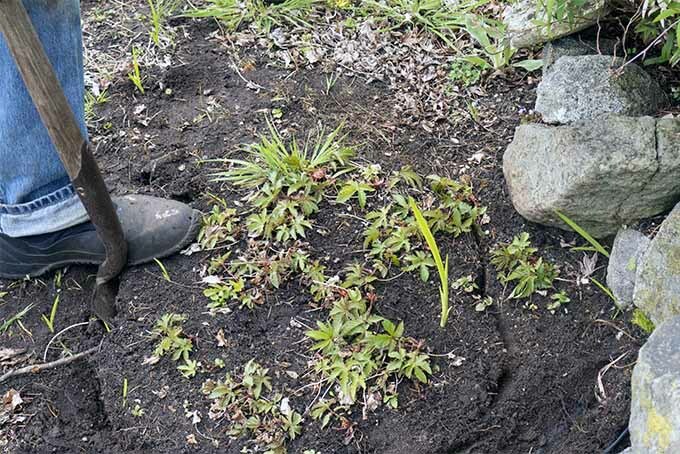 Learn more about the plant health, garden design, and budget-boosting benefits of dividing perennials – read more now on Gardener’s Path. Are you new to gardening and are getting confused by all of the terms thrown at you? Such as perennials and annuals? 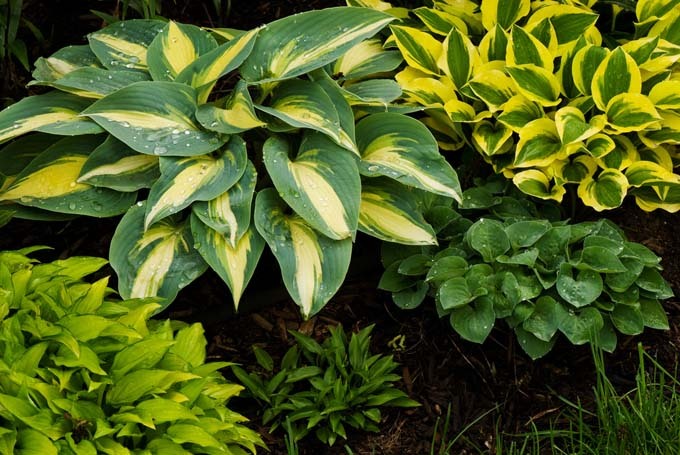 If so, check out this article and learn about the differences and how each type of plant needs to be treated to make your landscape or garden a success. Is your lawn or flower garden drenched in shade? Do you need some low height greenery to cover that bald patch created by shade trees? There’s one type of plant that is exceptional for this job. Think hosta. And no, they are not as common as you may believe. 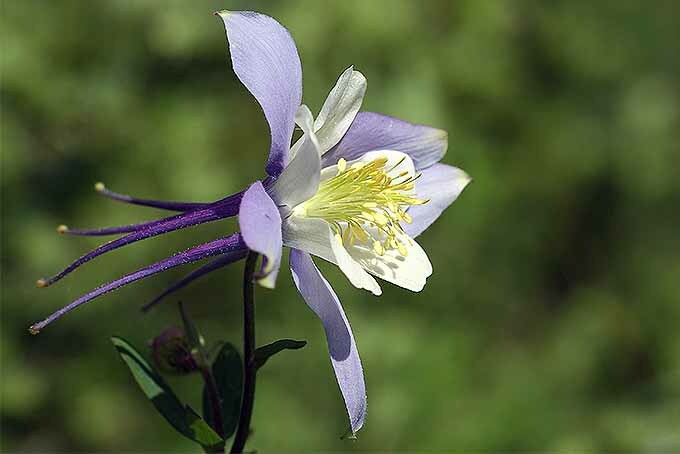 With hundreds of cultivars, they come in all sorts of colors, leaf arrangements, and colors. Research all of this and more on Gardener’s Path now.